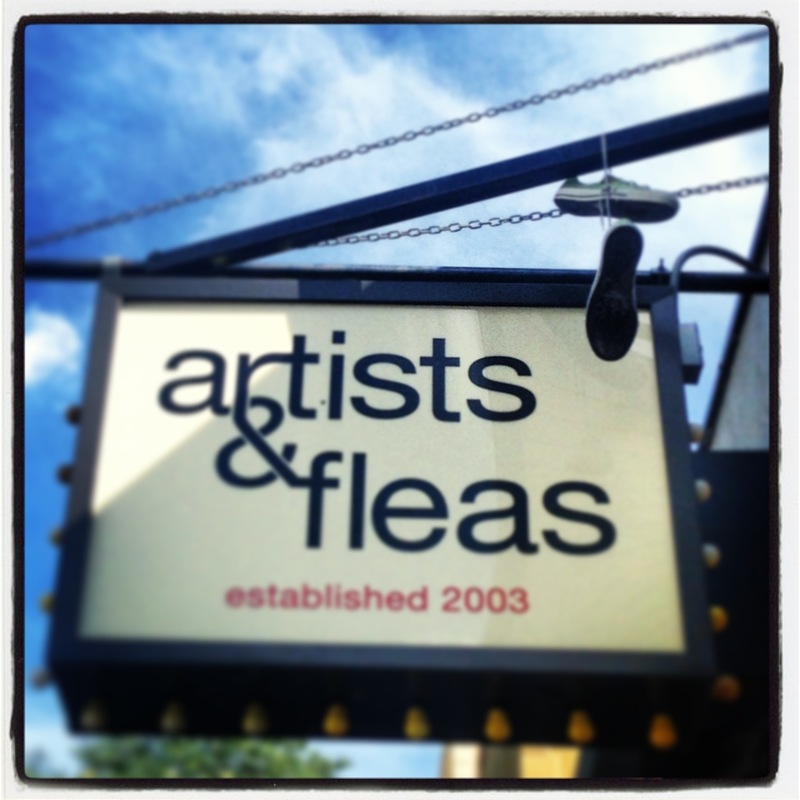 This weekend August 17th and 18th we will be bring our Men’s Fashion to the Artist and Fleas in Brooklyn! Just a sneak peek! 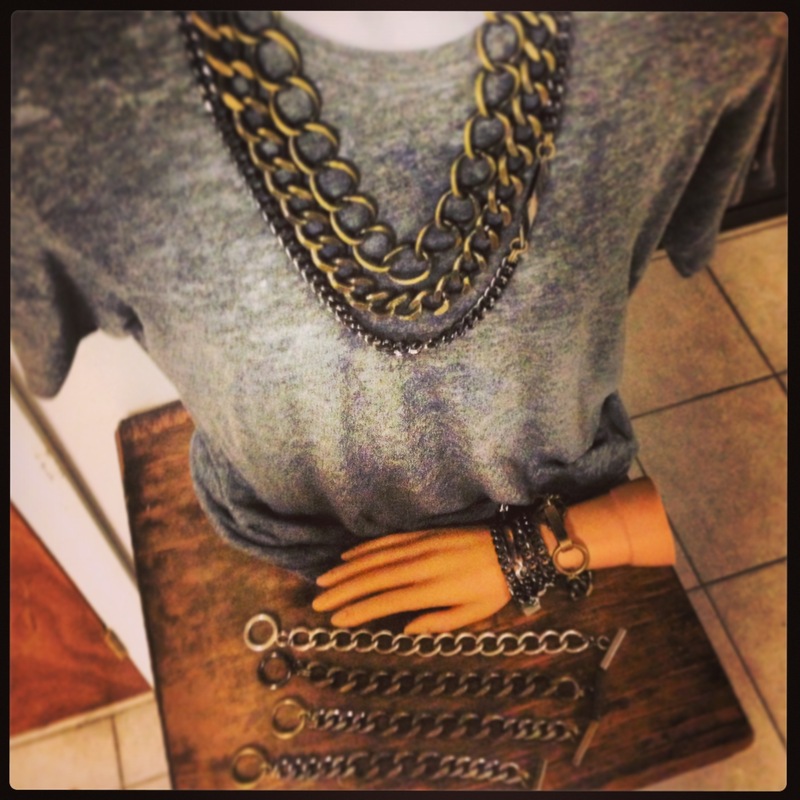 This and much more at super special prices, come and get decked out with us!